you may have difficulty getting life insurance or a mortgage. Unusual Risks are the UK’s leading HIV Life Assurance and HIV Mortgage Specialists. HIV is a long-term condition. You will be in regular contact with your healthcare team, who will review your treatment on an ongoing basis. It is important to develop a good relationship with your healthcare team to ensure you can easily discuss your symptoms or concerns. Being diagnosed with HIV can be extremely distressing, and feelings of anxiety or depression are common. Kernow Positive Support can provide you with counselling so you can fully discuss your condition and concerns in a confidential and non-judgmental environment. If you are HIV positive, it is important that your current sexual partner and any sexual partners you’ve had since becoming infected are tested and treated. It is usual for people to feel upset or embarrassed about discussing HIV with your current or former partners. If you have any concerns, you can discuss them with Helen, our Support Worker at Kernow Positive Support, your GP, clinic staff, or alternatively call our helpline on 01208 264 866. Although nobody can force you to tell any of your partners you have HIV, it is strongly recommended that you do. HIV can have devastating consequences if left untested and untreated, and eventually can lead to serious illness and death. 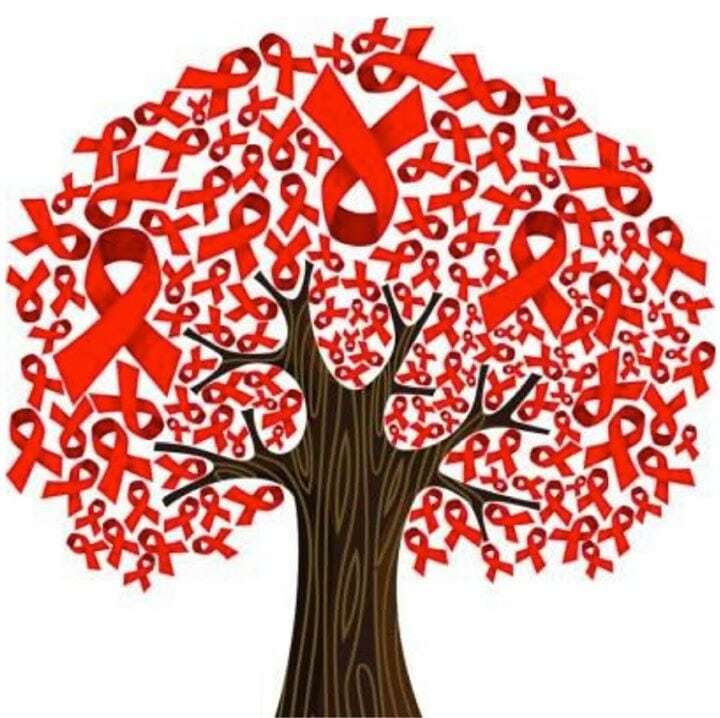 People with HIV are protected under the Equality Act (2010). You have no legal obligation to tell your employer that you have HIV. This is unless you have a front-line job in the armed forces or work in a healthcare role where you perform invasive procedures. You may worry that your HIV status will become public knowledge, or you’ll be discriminated against if you tell your employer. However, on the other hand, if your boss is supportive, telling them may make it easier for adjustments to be made to your workload or for you to have time off. There is HIV treatment available which prevents pregnant woman from passing HIV to their child. With treatment, the chance your baby will become infected with HIV dramatically decreases compared to without treatment. It is always best to discuss the risks and options available with your midwife and staff at your HIV clinic. If you have HIV, it is advised to not breastfeed your baby as the virus can be transmitted through breast milk. If you or your partner has HIV, options may be available that allow you to conceive a child safely. You should ask the staff at your HIV clinic for advice. If you are HIV positive and become pregnant, you will need to contact your HIV clinic. You will be at risk of developing infections that you wouldn’t normally be at risk of if as your immune system has been damaged by the HIV virus. HIV treatment is important in reducing your risk of cancer and long-term conditions, such as cardiovascular and respiratory disease. If you smoke, giving up is also important in reducing this risk. If you have to stop work or reduce your working hours because of HIV, you may find it financially difficult. Statutory Sick Pay (SSP) – if you have a job but can’t work because of your illness, you’re entitled to SSP from your employer for 28 weeks. Employment and Support Allowance (ESA) – if you don’t have a job and can’t work because of your illness, you may be entitled to ESA (now may be called Universal Credit in your area). Disability Living Allowance (DLA) – if you cant work due to your illness. Only available to those under 16 years. Individuals over the age of 16 are currently being transferred to PIP. Personal Independence Payments (PIP) – Two components – mobility and daily living. You may be eligible for this if you are 64 years and under and need help with day-to-day life.